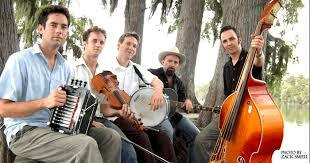 Profile Response: Mike Broussard, President, Cajun French Music Association, Lafayette, LA | How Will We Live Tomorrow? Mike was born and raised in Beaux Bridge, just east of Lafayette. The telephone company transferred him to Baton Rouge, then Munroe. “North of Alexandria is different; Monroe was culture shock to me.” He returned to the Hub City and retired in 2001. “Lafayette is the most hospitable place on earth.” Eighteen months later Mike went back to work for small-company but finally retired for good last fall. 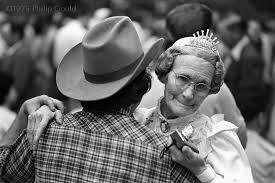 “We Cajuns like to party. We work hard and party hard. 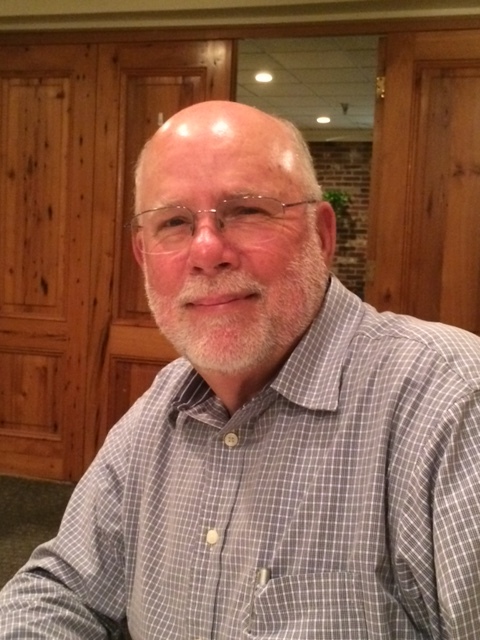 In Baton Rouge, my wife and I heard about CFMA’s local dances, joined the club, and kept our membership when we moved back to Beaux Bridge.” Now, Mike is president of the organization’s eleven chapters, which span from southern Louisiana to Houston, San Antonio, even Chicago. 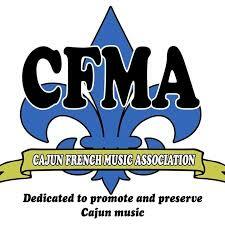 “CFMA’s mission is to promote Cajun music and culture. 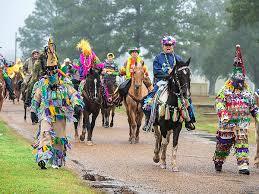 Mardi Gras is rooted in Cajun culture. It started with big celebrations around Biloxi area, then NOLA took over.” From CFMA’s perspective, New Orleans’ Mardi Gras has strayed from its Cajun roots. The organization focuses on traditional celebrations like Courir de Mardi Gras, a rural pilgrimage where a band of locals in costume go from farm to farm to collect items for a collective celebration. 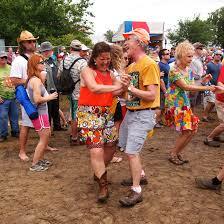 This entry was posted in Responses and tagged Cajun, Cajun French Music Association, CFMA, Courir de Mardi Gras, Lafayette LA, Le Cajun Festival, Mardi Gras, Mike Broussard, Sheri Cormier, Zydeco. Bookmark the permalink.